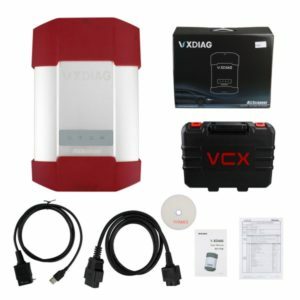 Subaru new key program: Possible to do with SSM3 on VXDIAG? 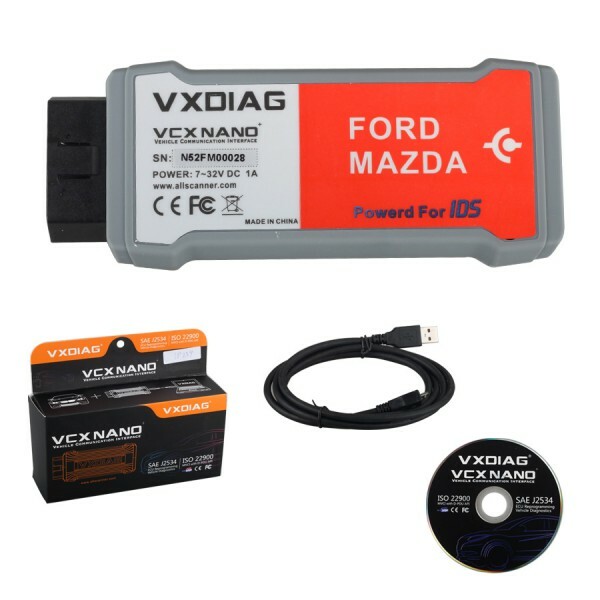 This is for the question: Can I buy a VXDIAG Subaru to program new keys? The answer can be: Yes! Here are the customer reviews with tips and guides. 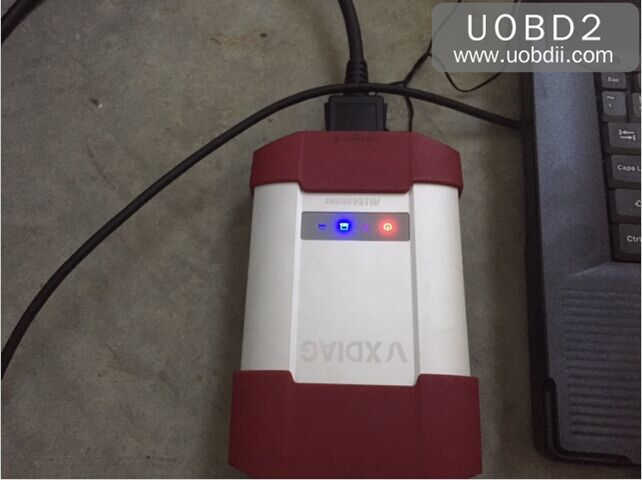 I have one from http://www.uobdii.com/ and find it useful as it will talk to everything on the car, including immobilizer systems. 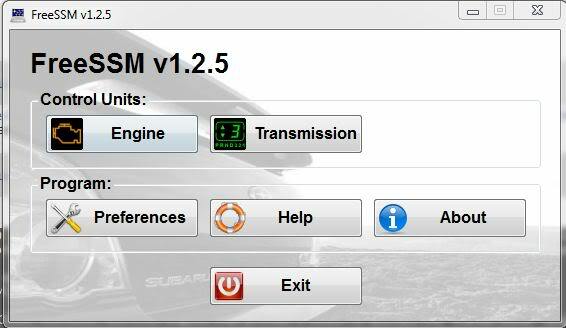 . . it emulates the SSM3 and uses cracked SSM software (which is why it’s such a pain to set up). It is *extremely* picky about OS. I wound up having to buy a new(ish) laptop running win7 to get it going. Wouldn’t work with XP or 10. I tried to reprogram a new key with it, but you need a code from the dealer. In the second example, you have to turn your key from the “off” to “on” position in your ignition 10 times within a matter of seconds. Sometimes just turning it to the “on” position to get going down the road is a challenge. All of these methods are only possible on older Subaru models that utilize a key, don’t have a proximity key, and don’t have complex technology systems like automatic lift gates. UOBDII Official Blog All rights reserved Subaru new key program: Possible to do with SSM3 on VXDIAG?